I was going to use this yesterday as the best psychological horror, but I wanted to shake things up a bit and toss in a title that many wouldn’t have expected. I can no longer look past one of my favorite films of all-time, though, so The Thing owns the day. John Carpenter is a master, and this is one of his best (it probably is his best, but I refuse to pick which is better between The Thing and Halloween (1978) unless I’ve got a gun to my head…or the desire to write about it in the future). Taking place in the frozen tundra of the Antarctic, scientists are hunted by a shape-shifting monster that takes the form of the things it kills. What makes the movie brilliant is that the viewers, like the characters, never know whom to trust. What can be scarier than that? The end of The Thing is arguably its weakest point, but that doesn’t hinder what the viewer gets to endure on the way to the finale. 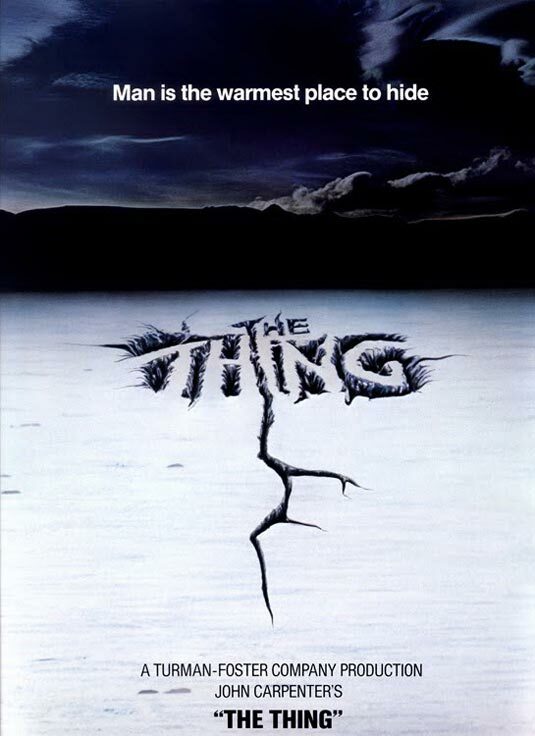 The Thing is a fine film that every horror fan needs to see at least once, and will surely want to come back to dozens of times.